PK is a 2014 Indian satirical-comedy film which tells the story of an alien who comes to Earth on a research mission. He befriends a television journalist and questions religious dogmas and superstitions. Yes, I turned down my university’s Best Graduate of the Year Medal. 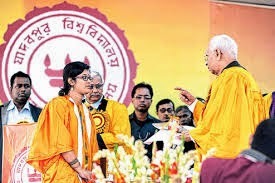 It was an ideological decision on my part as an activist of one of most significant, mature and constructive student movements to have emerged in India in the recent years. My decision was the product of collective resistance to authoritarian violence and patriarchy. It was rooted in a conscious programme adopted by the majority of my fellow students. It began but cannot end as the struggle for Jadavpur. In the current neoliberal period, public expenditure in various sectors is being reduced. 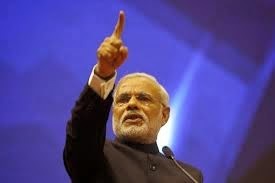 The present government is trying to implement a range of policies that run counter to the interests of the people. 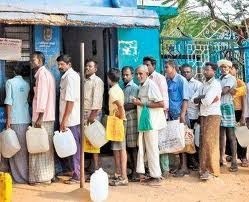 One such measure is the proposal to remove the subsidy on kerosene. This proposal is purportedly based on data from the Census of India, 2011, which indicates that only 3 per cent of all households in India are using kerosene as fuel for cooking. It further points out that kerosene is a source of lighting for 31 per cent of all households. Basing itself on these figures, the Union government has proposed to instruct all states to limit provision of subsidized kerosene to un-electrified households. According to the proposal, un-electrified households will be given a choice between cash subsidy for kerosene and upfront subsidy for installing solar lighting systems. The proposal also involves the directive that states with 100 per cent electrification should move towards cleaner energy. The main objective behind such policies is to decrease the fiscal burden. The impact such a measure would have, however, does not end there. It would result in manifold problems even apart from the widely discussed question of the shift to cash transfers , and the deceptive formula of under-recovery for petroleum products. Unable to pass the “reform” bills that it desired in Parliament, the Modi government has taken to the Ordinance route. At the time of writing, nine ordinances have been either suggested to the President or have already been promulgated. These include amendments to the Land Acquisition Act, a Coal Mines Ordinance as well as an ordinance increasing the cap on foreign investment in the Insurance Sector to 49%. The proposed “reforms” in these ordinances are a direct assault on the lives of working people of the country and are being pushed through at a frantic pace to serve the interests of big capitalists and land barons who bank rolled the BJP’s election campaign. 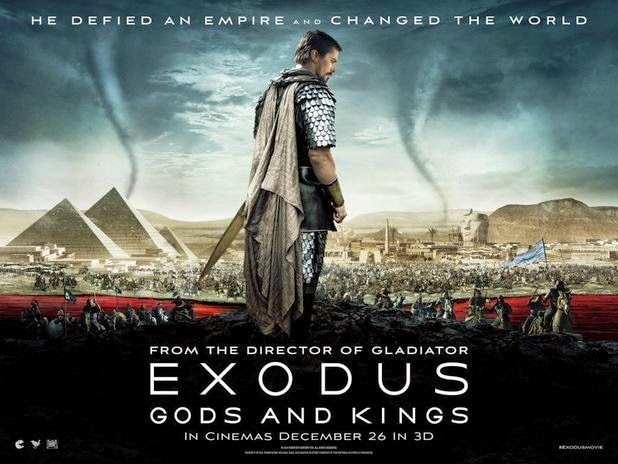 Exodus, a recently released and fairly successful Hollywood film  tells ‘the story of the defiant leader Moses, who rises up against the Egyptian Pharoh Ramses, setting 600,000 slaves on a monumental journey of escape from Egypt and its terrifying cycle of deadly plagues’. How do we see the world? What does 1917 represent in 2015? Shabarimala Protests: A disgustingly Patriarchal and Casteist Movement!